Meghan and Prince Harry still have a few months to go until they welcome their first child, but they're already copying this very clever parenting trick from William and Kate. The Duke and Duchess of Cambridge announced they were expecting their first child a few weeks ago, and royal fans have been eager to find out everything they possibly can about Meghan’s pregnancy ever since. During their royal tour, the pair revealed quite a few snippets of information about their ‘bump’, from the gender Harry actually expects it to be, to what month their baby is likely to be born in. But there’s something else the two have unwittingly revealed during the royal tour – and it’s the clever parenting trick they are copying from Kate and William. 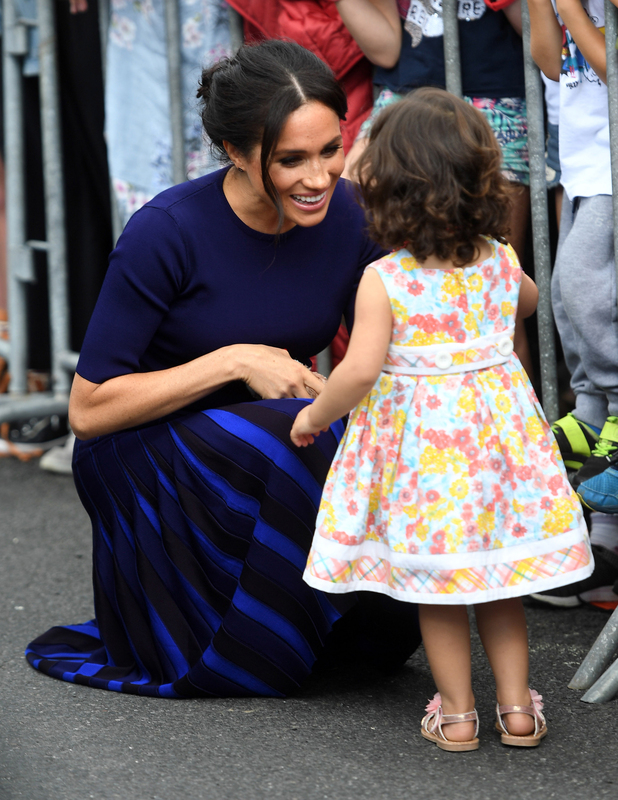 And it seems that the two couple may have already swapped parenting tips, as Harry and Meghan were both spotted using the trick William and Kate often use on their children – active listening. The The Center for Parenting Education describes the technique as ‘the single most important skill you can have in your parenting ‘toolbelt”, and it consists of showing your child you are giving them your undivided attention and that you are listening and understanding everything that they are saying and showing to you.  READ MORE: What is active listening and how can you do it with your kids? William has often been pictured kneeling or squatting when he speaks to Prince George and experts say that it’s this body language which shows that he is giving George his full attention. By being at his children’s level, facing them and looking at them, William is ‘actively listening’ to whatever they may be saying, and enabling full engagement. 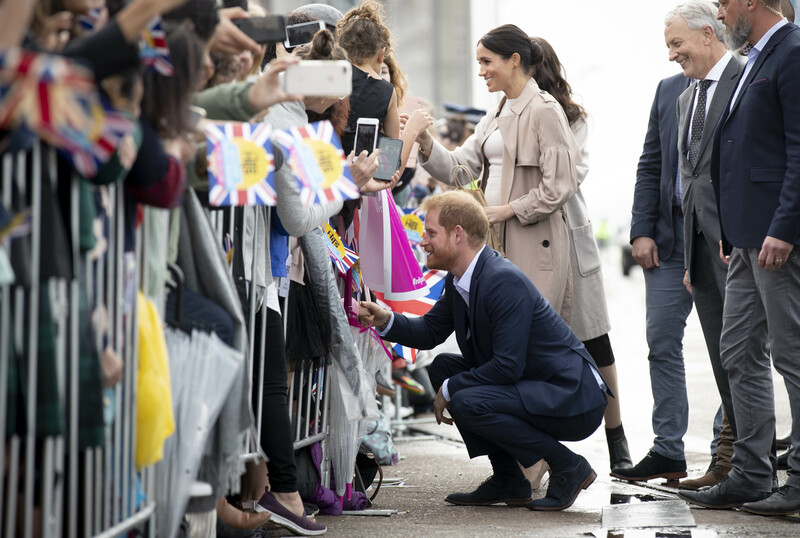 During their royal tour, Prince Harry and Meghan have also been snapped using the same technique with children they met at official engagements, kneeling down or squatting to be at the same level as the little ones. Have you heard of active listening before? Would you try it with your kids? Head over to our Facebook page and let us know your thoughts!